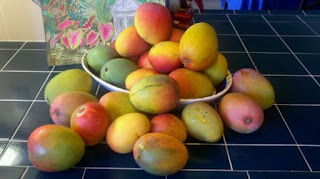 I know mangoes are not an Armenian fruit, but here in Florida, they are in season, abundant, and very inexpensive. 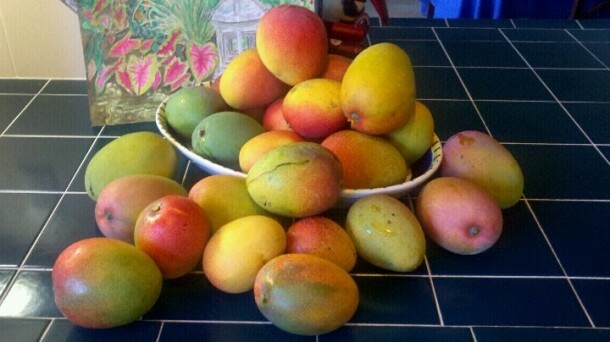 In order to celebrate mango season, I have a story to share. About 20 years ago, my friend Bonnie Gross, former food editor of the Sun Sentinel newspaper in Fort Lauderdale, asked me to participate in a recipe-testing project. 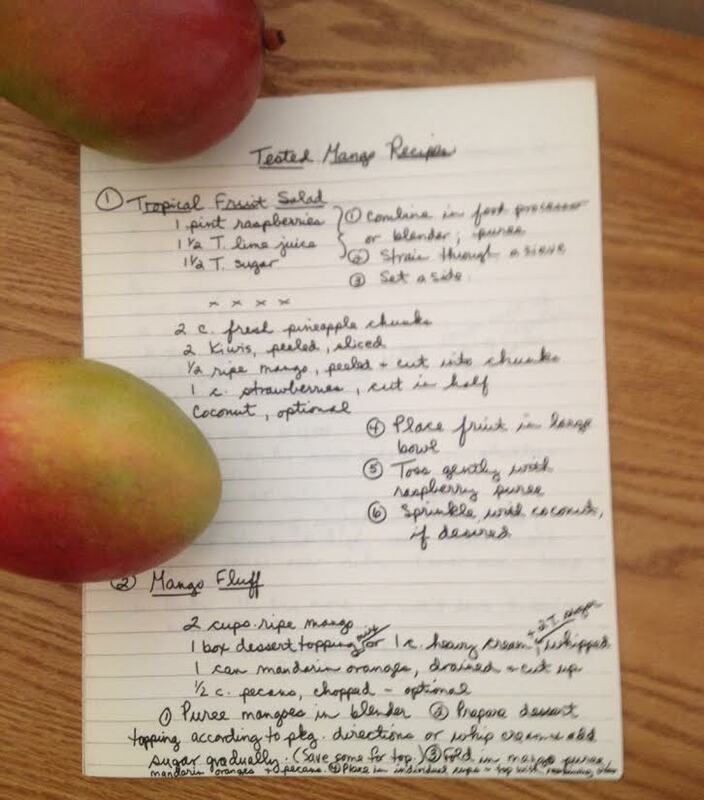 Bonnie provided the mangoes from her garden and an expense account from the newspaper so I could adapt and test about a dozen recipes for a fund-raising project which unfortunately never materialized. What did come from this effort was a bunch of really wonderful recipes that she and I have been using ever since. I must say though, Bonnie is the queen of mango recipes! It also helps that she has mango trees that produce more fruit than any family could possibly consume. 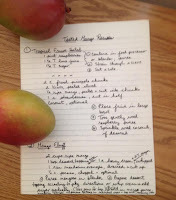 Some of the tested mango recipes appeared in a recent post on FloridaRambler website, an extremely popular site created by Bonnie and a colleague of hers. If you’re interested in traveling in Florida, this site is one you must visit! Today’s feature: Robyn’s Mango Barbecue Sauce as mentioned in FloridaRambler.com. Fire up your grills and enjoy!